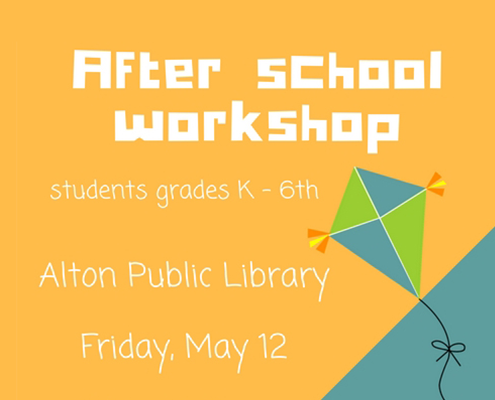 We will be making kites and enjoy an ice cream sundae! Library News 05/02/17 – Children’s Book Week and More! 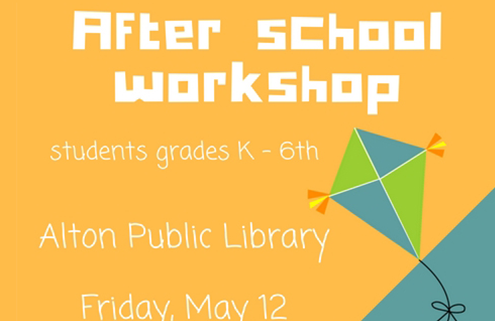 Library News 05/15/2017 – Hanson Family Jugglers and More!